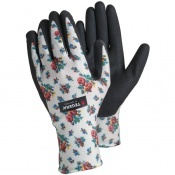 Combining maximum comfort with a stylish design, the Ejendals Tegera 90068 Ladies Gardening Gloves are have been developed specifically for gardening. Water-repellent, breathable, and with a high level of grip, they are suitable for a variety of garden maintenance tasks. 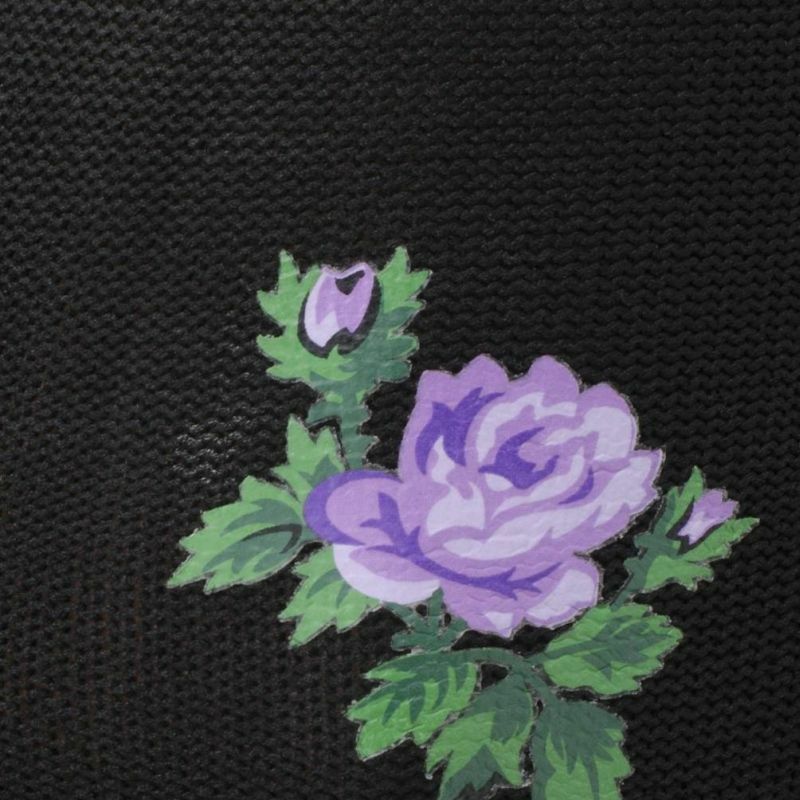 The Ejendals Tegera 90068 feature a back made from breathable nylon. 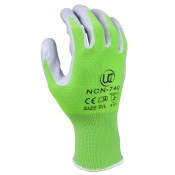 This ensures comfort is maintained when working in warm conditions – even for extended periods. 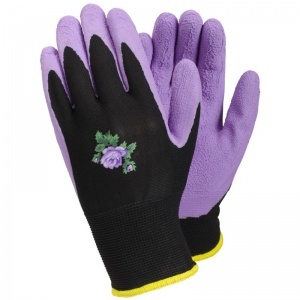 With a durable, ergonomic design, the Ejendals Tegera 90068 are suitable for a large variety of gardening, allotment and agricultural duties, including planting and soil preparation, pruning, trimming and weeding. 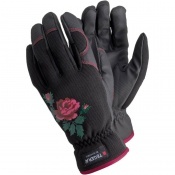 The Tegera 90068 Women's Gardening Gloves are available in several smaller sizes that are suitable for women. Please consult the table below for details and select the appropriate size for you from the drop-down menu above.